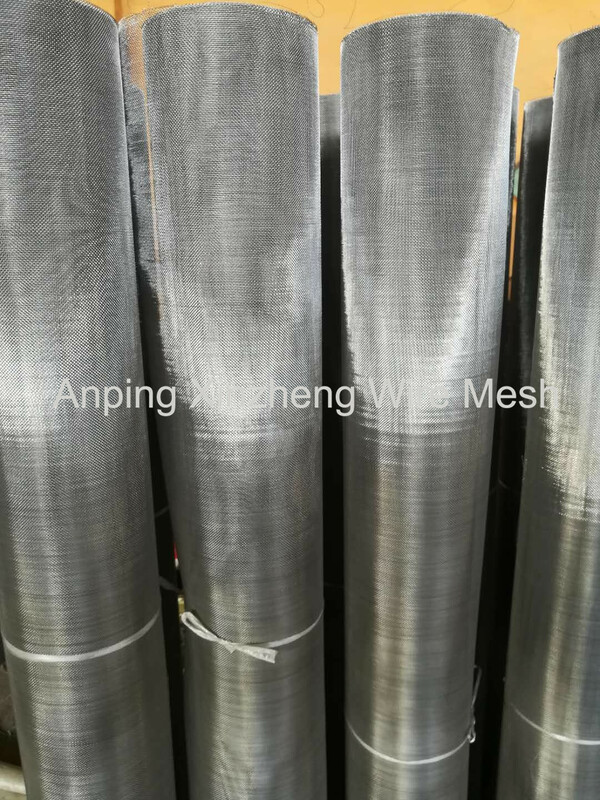 We produce stainless steel mosquito wire netting. In fact it is same with Stainless Steel Plain Weave Mesh in producing way. Its surface is bright and beautiful, no discoloration, no rust; The opening of Stainless Steel Mesh is smooth and uniform, both mosquito control and ventilation. Window screening is easy to install, not only beautify the environment, but also convenient the life. 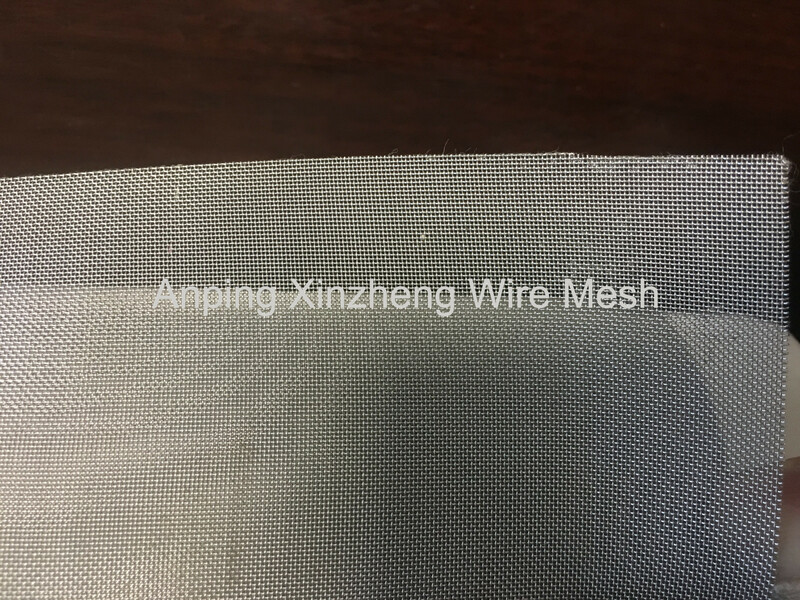 Due to the difference of mosquito and insects in different countries, our Woven Mesh Products are in accordance with the common specifications of the public, and can also be customized according to the needs of customers. Aluminum alloy wire mesh, Aluminum Alloy Wire Netting, aluminum alloy screen netting. Other mail products contain: Expanded Steel Diamond Mesh, Perforated Metal Mesh, Filter Disc , Aluminum Foil Mesh, Barbecue Wire Mesh and Other Metal Mesh Products. Material: SS 304, SS 304L, SS302, SS316, SS316L etc. Looking for ideal Stainless Steel Insect Net Manufacturer & supplier ? We have a wide selection at great prices to help you get creative. All the Mosquito Wire Netting are quality guaranteed. We are China Origin Factory of Stainless Steel Netting Wire. If you have any question, please feel free to contact us.